Well. Even though I’ll never forgive Bryan Singer for SUPERMAN RETURNS, I don’t hate the fact that he’s directing another X-Men movie. I really love the first two. Seeing how Dinklage is far and away the greatest thing about GAME OF THRONES (which is especially impressive given how many great things it’s got going for it), I’m pretty excited to see who he’ll end up playing. 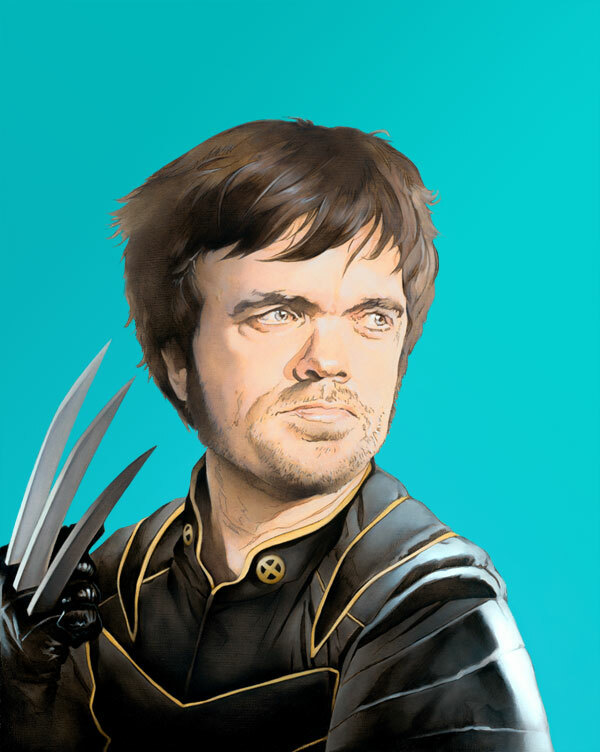 Doesn’t really matter, I suppose, because it’ll be awesome, because that’s what Dinklage does. LEGENDS OF THE KNIGHT hits Kickstarter!